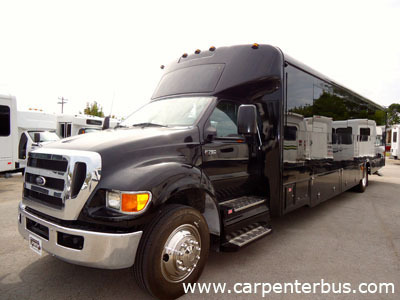 Stock: 14337 - 2015 Ford F750/Glaval/Concorde II Bus - Engine: Cummins 300 HP. Seating: 25 - Sold by dealer - Please call to verify specifics and for all other questions. 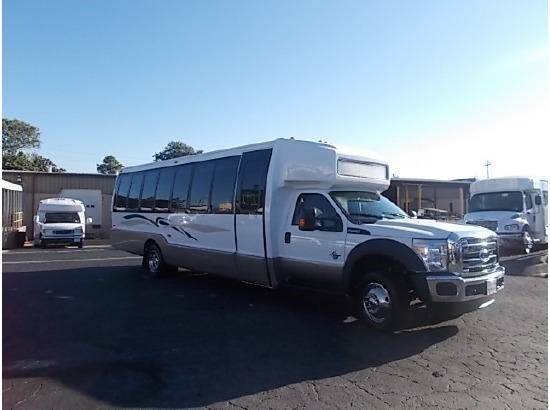 Stock: 12458 - 2012 Ford F650/Starcraft/XLT Bus. Seating: 41 - Sold by dealer - Please call to verify specifics and for all other questions. 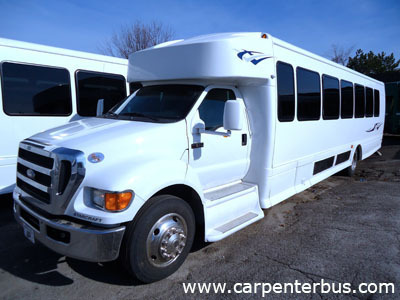 Stock: 136410 - 2010 Ford F650/Concorde II Bus / Engine: Cummins 300 HP Diesel. Seating: 41 - Sold by dealer - Please call to verify specifics and for all other questions. 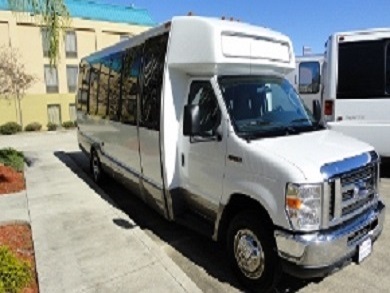 Stock: 1311611 - 2011 Ford F550/Glaval Bus - Engine 6.7L Diesel. Seating: 33 - Sold by dealer - Please call to verify specifics and for all other questions. 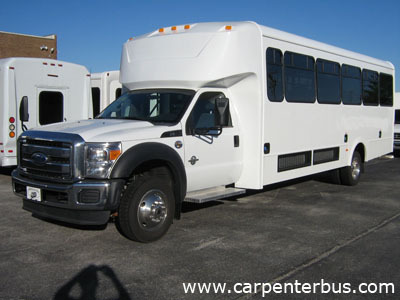 Stock: 1311711 - 2011 Ford F550/Glaval Bus - Engine 6.7L Diesel. Seating: 33 - Sold by dealer - Please call to verify specifics and for all other questions. 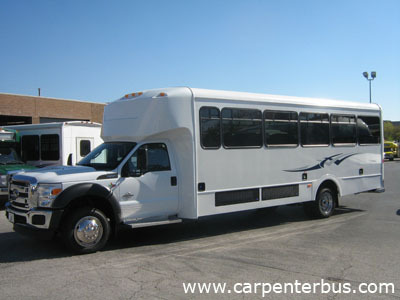 Stock: 1311611 - 2011 Ford F550/Glaval Bus - Engine: 6.7L Diesel. Seating: 33 - Sold by dealer - Please call to verify specifics and for all other questions. 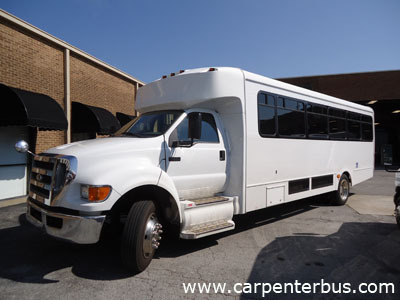 Stock: 136410 - 2010 Ford F650/Concorde II Bus - Engine: 6.7L Cummins. 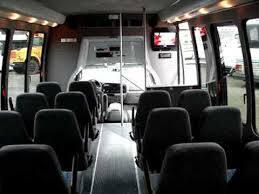 Seating: 24 - Sold by dealer - Please call to verify specifics and for all other questions.